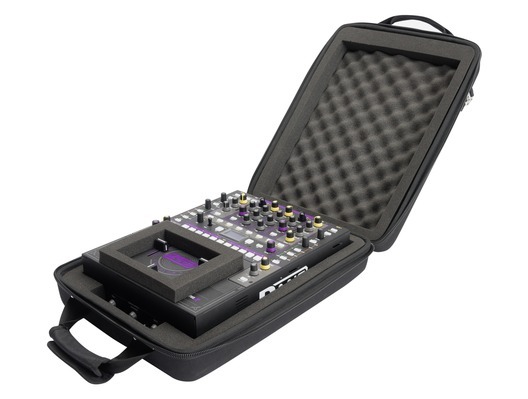 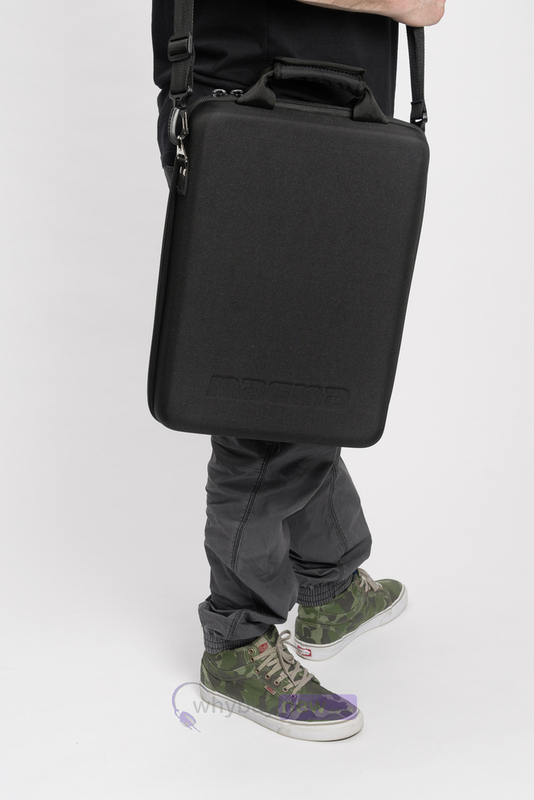 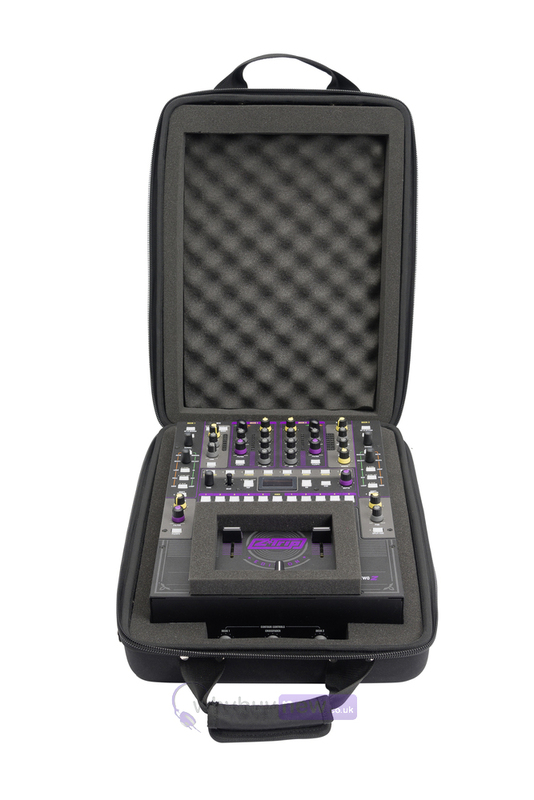 The Magma CTRL Case Battle Mixer is a custom-designed case to hold and transport a battle-mixer. 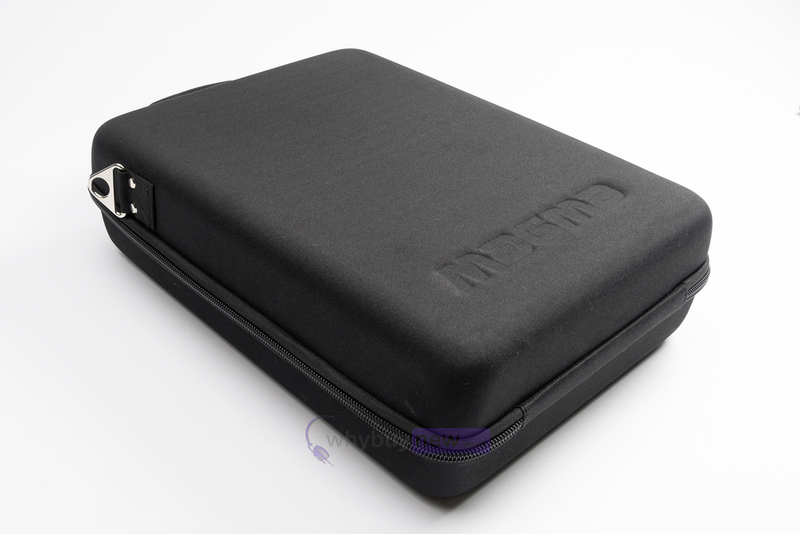 Made from lightweight and sturdy Durashock molded EVA foam with a compact size so that it can be taken as hand luggage on most airlines. 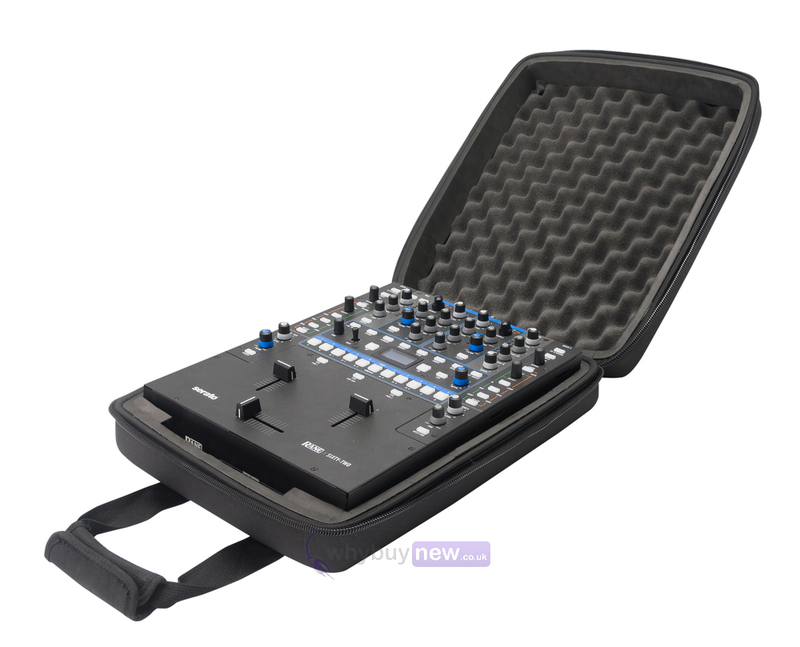 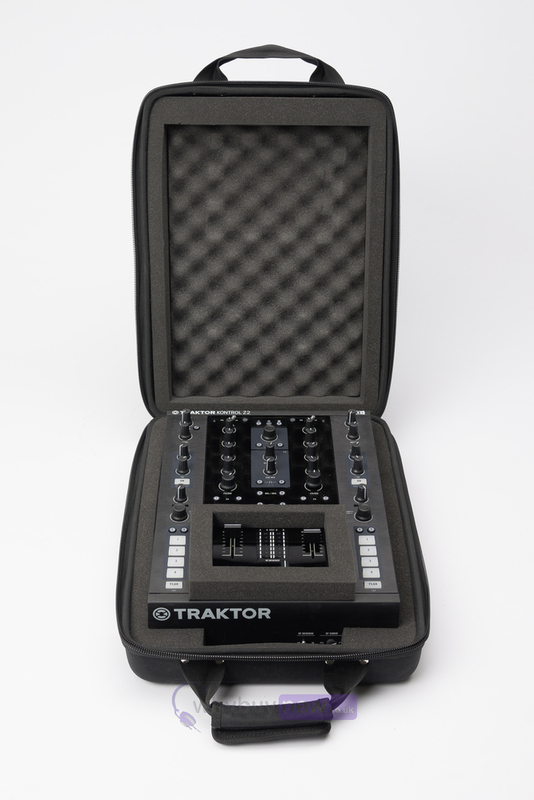 Fits multiple 10" (and smaller) battle-mixer models such as Sixty-Two/One, TTM SL57MKII, Kontrol Z2, Thud Rumble TRX, Pioneer DJM-909 etc.